A controversial plan for a trial of flights from a Skye airstrip to the central belt of Scotland and London has been approved by councillors. 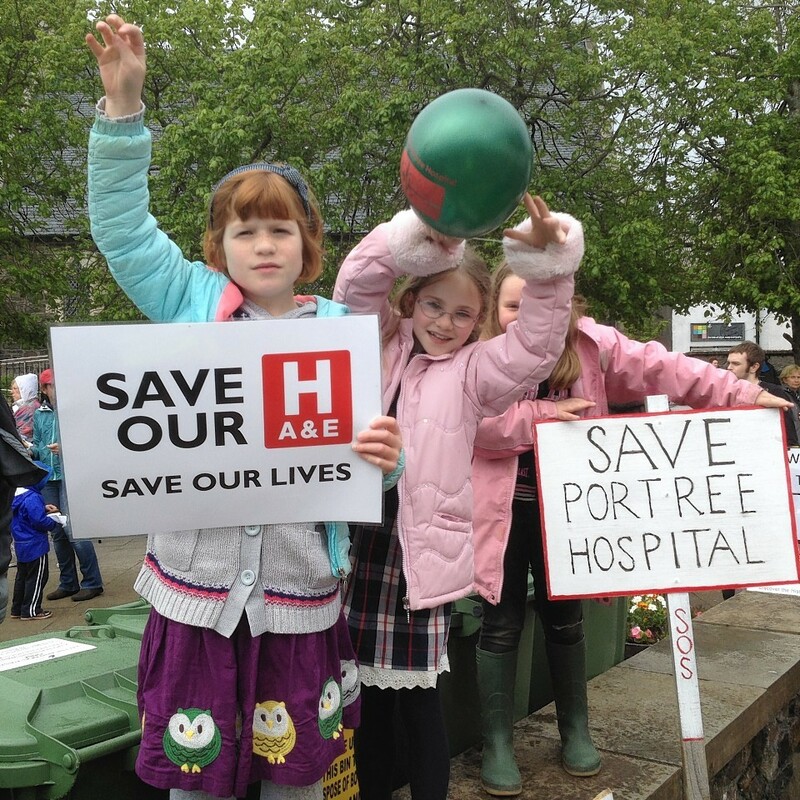 The number of hospital beds in Portree and the north of Skye are “still of concern”, in spite of plans for a 24-bed community hospital going on display for the first time yesterday. It is a long time since I have been over the sea to Skye, and it felt more like we were “blown over the sea” as we drove over the bridge in gale force winds. Passengers on board a minibus had a lucky escape this afternoon after it careered into a ditch on Skye. A Skye teenager on-call with the RNLI over Christmas was celebrating yesterday after successfully navigating her first real shout. A Skye teenager is has taken on some extra responsibility this festive season - and one that could put her Christmas dinner in jeopardy. A “health check” on the vibrancy of Highland towns and Inverness city centre has discovered stark contrasts in fortunes across the region. 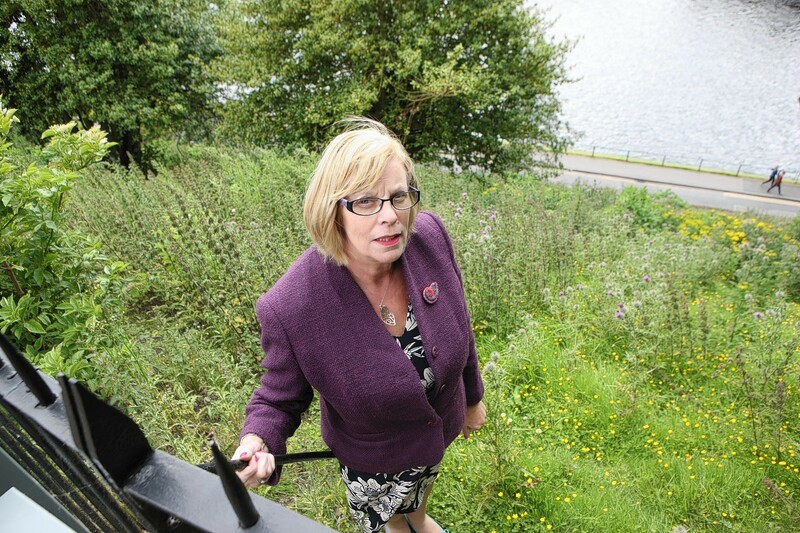 Skye residents and officials have voiced their concerns at the lack of progress - and cash - to implement changes promised to give them a “basic” health service on the island. An island organisation hopes to bring together tourism businesses, tomorrow, to mark an the next stage in its plan to develop the destination. When it comes to visiting Skye, the journey is as important as the destination. An assurance from NHS Highland that all 12 beds at Portree Hospital will be open by May next year, has been welcomed by MSP Kate Forbes. John Swinney described the new Gaelic school in Portree as “what the language deserved” at the official opening yesterday. A community has raised more than £33,000 for the family of a Skye man who died following a crash on the island. Emergency service are currently in attendance at a serious four vehicle collision on Skye. A Highlands and Islands-wide programme of skills workshops for entrepreneurs and social enterprises is being launched this month. Pupils from Portree, Staffin and Kilmuir Primary Schools have been exploring sites of historical interest on Skye, with the help of local historians, writers and artists. 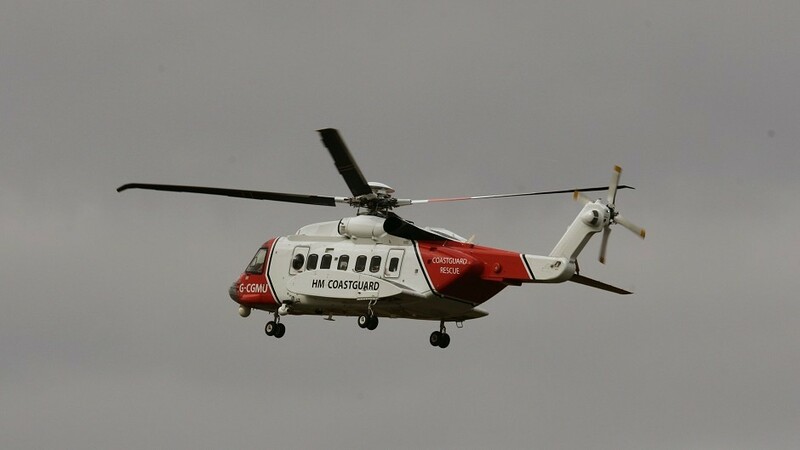 Coastguard teams were scrambled to a Highland beach last night after a teenage boy fell ill during a party. Police on Skye are investigating after a wooden bridge on a public path near Portree was dismantled. As plans are lodged to create a luxury ecological resort hotel in Skye, we've taken a look at what the entrepreneurial husband and wife business team have planned. Ambitious £2million tourism plans to create a “luxury ecological resort hotel” on the Isle of Skye will fill a desperate accommodation gap on the island, the developer has claimed. Sir Lewis Ritchie met local campaigners on Skye yesterday as part of a review of health care services on the island. 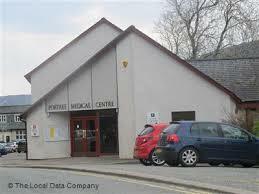 The out-of-hours service at Portree Hospital has been suspended again amid an ongoing staffing crisis. A commission to build a new feeding barge for the Scottish Salmon Company’s (SSC) expanding operations on the Isle of Skye has created 20 jobs at Inverness-based Gael Force Group. A woman was left trapped 100 metres down a steep embankment after careering off a road on the Isle of Skye.